DirectX has been an integral part of Windows for many years, and Microsoft is planning to further develop this technology in order to bring gamers improved visuals and the best possible performance. 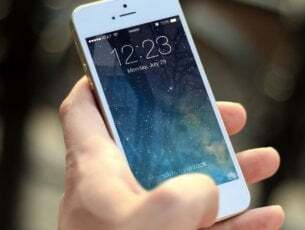 Its newest version, DirectX 12, brings improved CPU and GPU usage, so it’s no wonder that many developers are rapidly adopting it. The first version of DirectX was released two decades ago and over the years, DirectX became an irreplaceable API — and rightfully so. 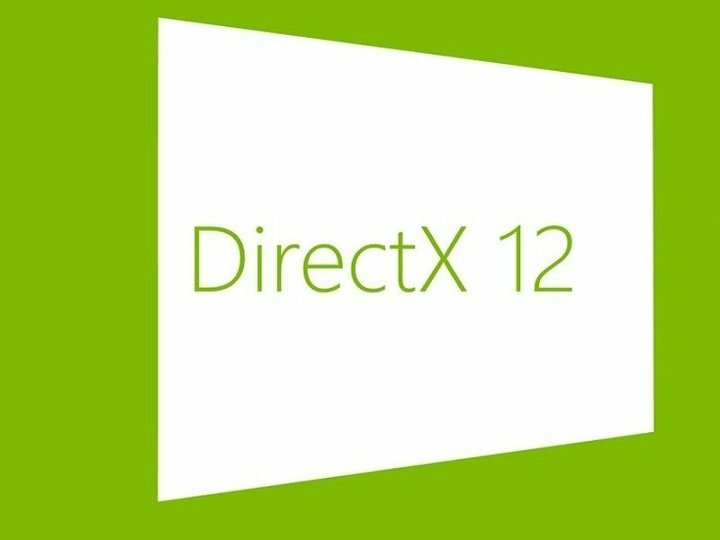 DirectX changed the development of PC games forever and Microsoft is determined to continue this practice with DirectX 12. During the Build conference, Phil Spencer stated that DirectX 12 is the fastest adopting version of DirectX. According to Microsoft, by using DirectX 12, developers will be able to unlock the full potential of both the CPU and GPU of any Windows 10 computer and Xbox One. With tools such as Desktop App Converter that can easily convert desktop games into Universal apps, it’s no surprise to see many game developers switching to DirectX 12. As we previously mentioned, DirectX 12 will bring GPU improvements of 20% and CPU improvements of up to 50%. In practice, this means we’ll get improved performance and framerates while paying DirectX 12 games on Xbox One or PC. Currently, games such as Forza Motorsport 6: Apex, Gears of War: Ultimate Edition, and Quantum Break are utilizing DirectX 12 and we’re positive we’ll see more games supporting DirectX 12 in near future. DirectX 12 will give players reduced latency, smoother framerates, and better performance, so many of us are excited about it for obvious reasons. 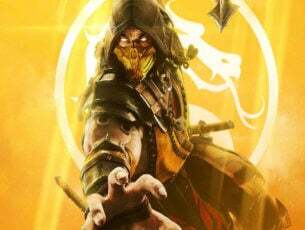 With Microsoft’s plans to focus on the Universal Windows Platform and to bring Xbox One games to Windows 10, we can safely assume that we’ll see more DirectX 12 games in the future.